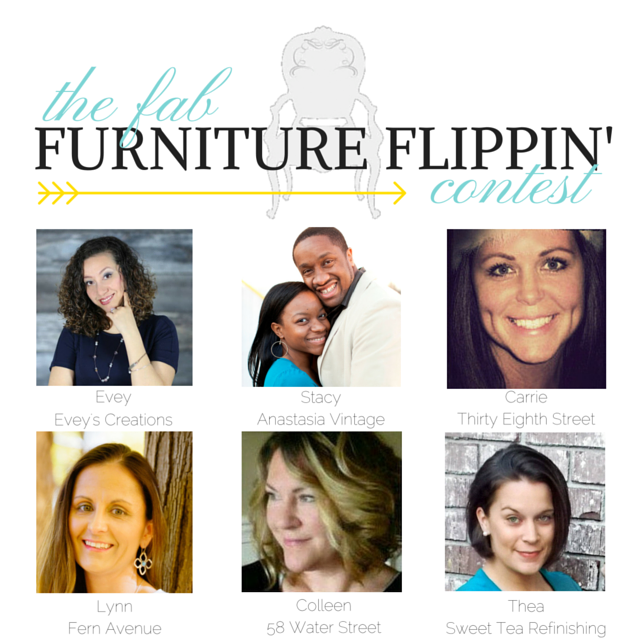 The Fab Furniture Flippin' Contest: July 2016 "Farmhouse Fun" Contest, Sponsored by The Old Fashioned Milk Paint Co.
July 2016 "Farmhouse Fun" Contest, Sponsored by The Old Fashioned Milk Paint Co. It's that time again! Time for a brand new FFFC™! 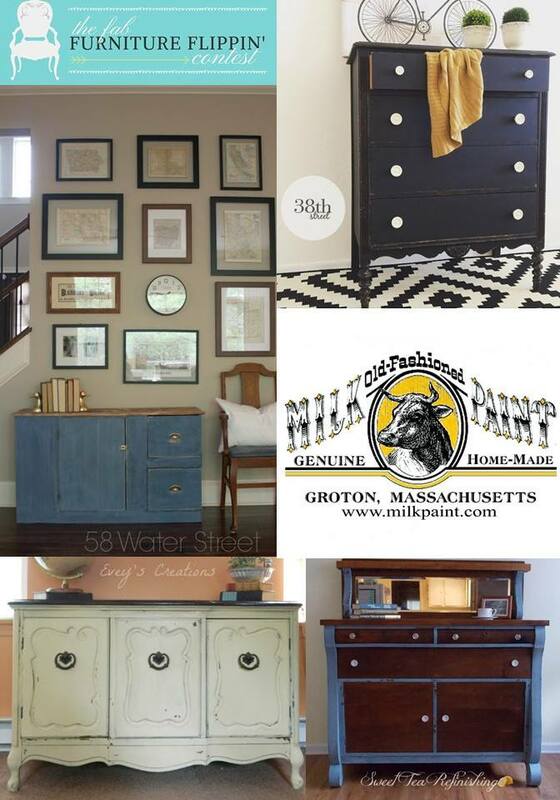 The Old Fashioned Milk Paint Co. is July's Fab Furniture Flippin' Contest™ sponsor! Our theme for the month is "Farmhouse Fun" which is perfect for OFMP's chippy tendencies. If you have never used OFMP before, you should definitely give it a try! There is just so much you can do with it! You can create a modern, smooth finish just as easily as you can go chippy! The best part? 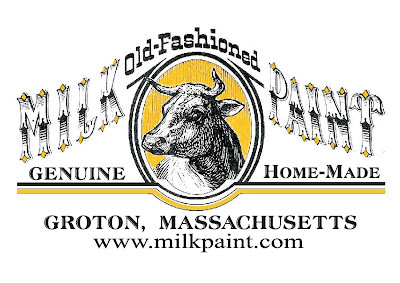 This paint is 100% green and all natural. It's a true casein-based milk paint with a lime binder. 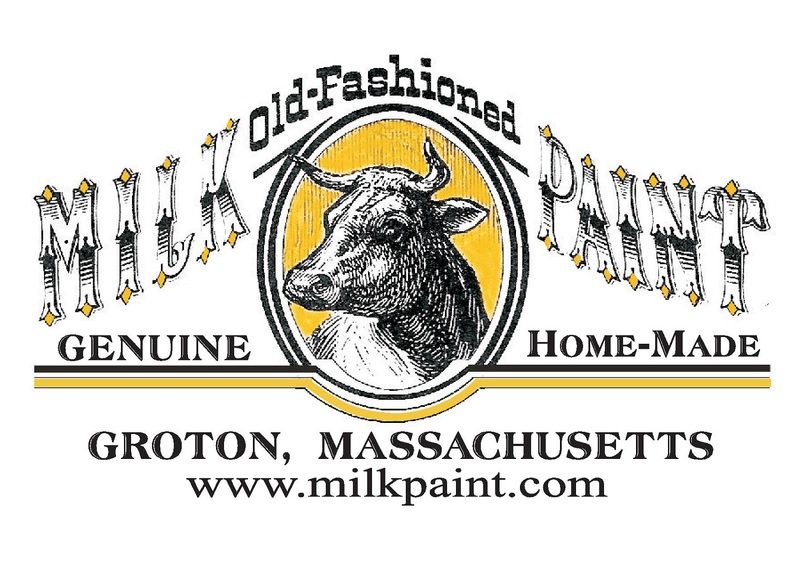 OFMP was the first paint in the U.S. to earn a USDA Bio-based certification meaning even the way it's manufactured is renewable and self sustainable. Make sure you check out our hosts' blogs for this month's inspiration projects as well as for the contestants' entries! This month's featured hosts are Evey and Stacy so check back on their blogs often as the entries will begin pouring in soon! 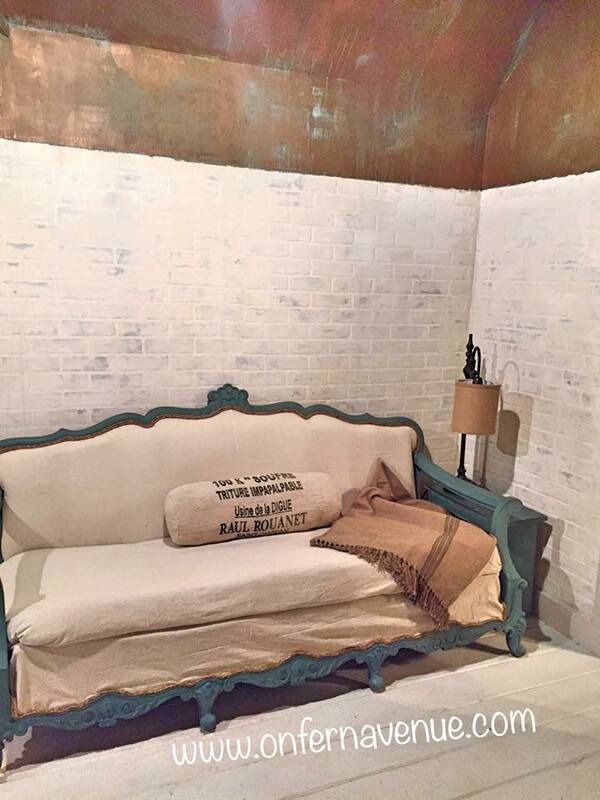 Here are some sneak peeks at the hosts' projects! 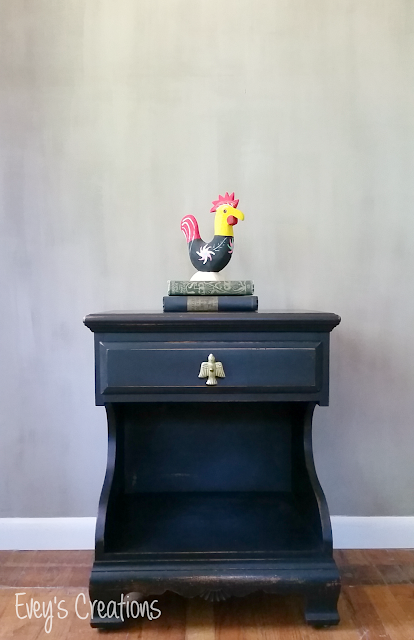 Evey's Pitch Black nightstand is JUST chippy enough to achieve the charming farmhouse style she was going for. Go see how she achieved the look HERE. After a short time away from the FFFC, LYNN IS BACK, Y'ALL and her project is better than ever! Go see how impossible the BEFORE was on this custom color bench over on her blog! Thea's pie safe was a true labor of love. 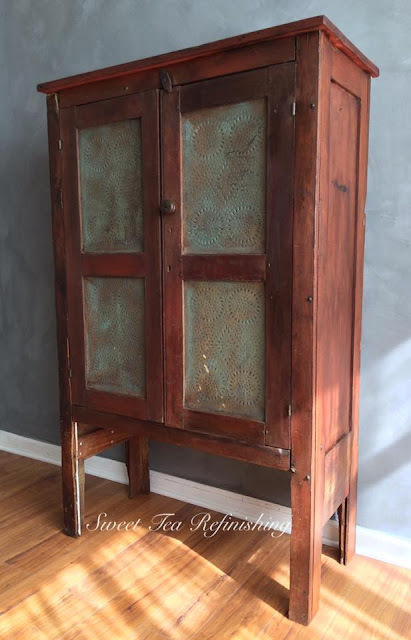 Go check out its humble beginnings over on her blog. I can't wait to see what our contestants come up with!